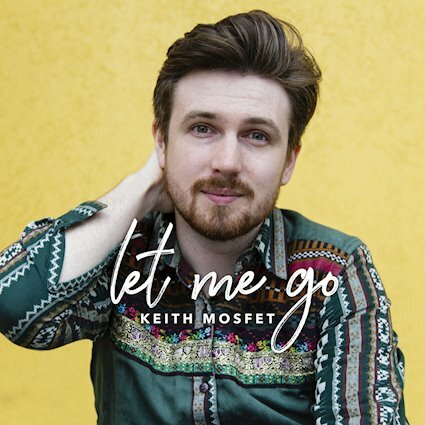 Keith Mosfet’s newest single Let Me Go effortlessly ties together 1960s pop, 1970s folk, and the Britpop of the 1990s. The taut instrumentation on Mosfet’s latest provides a robust backdrop for the paired (female and male) vocals. The guitars are technically proficient while building off of the folk-rock of performers like Neil Young. Let Me Go’s chorus will tattoo itself deep into the minds and hearts of listeners, while the overall charisma that oozes forth from Mosfet’s vocals is reminiscent to Meatloaf’s vocals on Hot Pattootie – Bless My Soul. Let Me Go has tremendous replay value as fans delve the complexity of the song’s instrumentation.